Leasing vs Buying a New Car: Which is Better? If you are considering whether to buy or perhaps lease your next car and which would afford you the best deal, most consumer experts agree that from a purely financial aspect you will be better off in buying your next car. Of course paying cash in full is the best possible scenario since with this option you would avoid any type of finance charge. But for the vast majority of us and for the scope of this article we’ll take a look those purchases or leases that involve financing. In the short term leasing may look attractive to you because monthly lease payments will more than likely be less than the monthly payments of a purchase agreement. Why? Because with a lease you are essentially only paying for the part of the car you are going to use. It’s kind of like splitting the cost of a pizza with someone. You are only paying for the pieces that you are going to eat. In car terminology the part that is left over in a lease is called the residual value of the car. 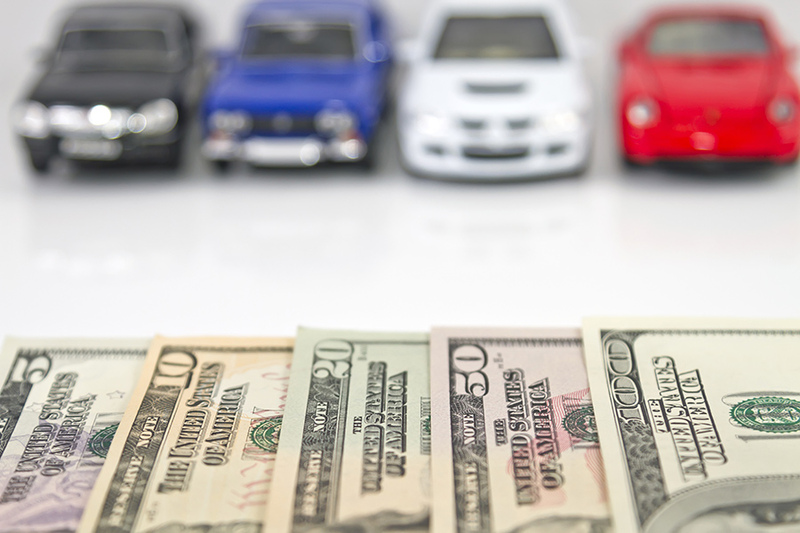 The higher the residual value of the car the less of the car you will use during the lease so you payments for the part that you do use (the lease) will be lower. Typically lease durations are 24, 36, or 48 months. Do not sign up for a lease beyond 48 months. Actually anything beyond 36 months is pushing the value of the lease. Don’t let the car salesman get you into a longer lease just because they make your monthly payments look more attractive. Remember time costs you money and the car’s residual value will plummet and you loose all the advantages of leasing and still be left with nothing in the end. For some drivers the car buying decision isn’t based purely on bottom line numbers. And this is fine. It’s strictly personal. Leasing does afford you the ability to always be driving a new car. A car that is within a few years of the latest body style and technology. A car that is always under the factory warranty. For the person that has accepted the fact that they enjoy being in a newer car and that car payments is just another monthly expense, then why not get the most car for the money? Then leasing could be a good alternative. If this is your personal preference the other two questions you must answer are how many miles a year do I drive and how hard on cars am I? The mileage question can really come back to haunt you if you are not careful. People who are in new cars and thus enjoy driving them and showing them off more will have a tendency to drive them more. Be very careful with you mileage. Going over your allotted mileage on your lease could end up costing anywhere from 15 to 30 cents per mile beyond the lease mileage allowance and this can get painful in a hurry. In most leases you can purchase additional mileage up front at the time of the lease but keep in mind if at the end of your lease you haven’t used all of your miles, you don’t get that money refunded back to you. I mentioned a bit earlier you need to consider how well you treat your cars. Only you will know this and you need to be honest with this one. Don’t think that you can turn your lease car in at the end of the lease with the car in sub par condition. If you do, you may be assessed reconditioning fees that could become rather hefty. In summary, from a purely financial perspective buying your next new car is the best over the long haul. But, car with car ownership, so much personal preference, and personal priorities come into play. If you think leases look attractive, be absolutely certain about your mileage you will drive. Take good care of the car. And finally check with your insurance agent first to make sure that you don’t give back the money you save in monthly payments to your insurance company.